provider of a recovery-oriented mental health service. over 70% of the people who attend me already have a psychiatric diagnosis. 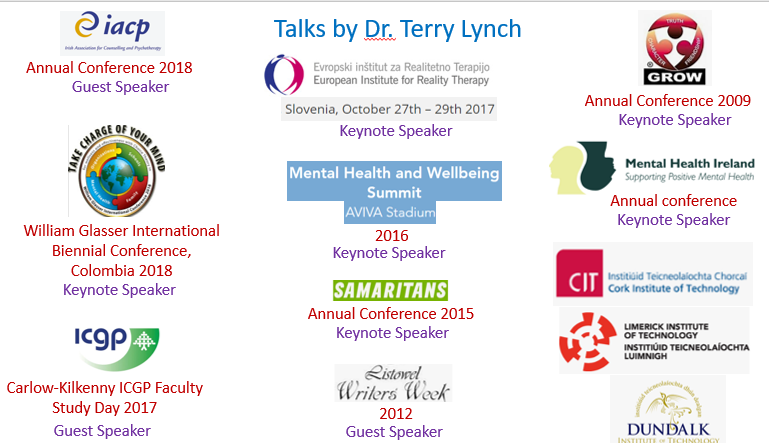 My last speaking engagements were as a Guest Speaker at the Annual Conference of the Irish Association of Counselling and Psychotherapy (IACP) on October 20th 2018, and a talk on depression run by ProConsult Counselling, in Galway, also in October 2018. Click here for a list of my recent and upcoming speaking engagements. My online Working Therapeutically With Clients With A Psychiatric Diagnosis course – click here to access course information and 30% discount for a limited period. For information on my other mental health courses, click here. I have created the Dr. Terry Lynch Mental Health Academy so that I can share my understandings of and approach to emotional and mental health – including the psychiatric diagnoses – with a wider audience than the limited numbers of people I can work with face to face. 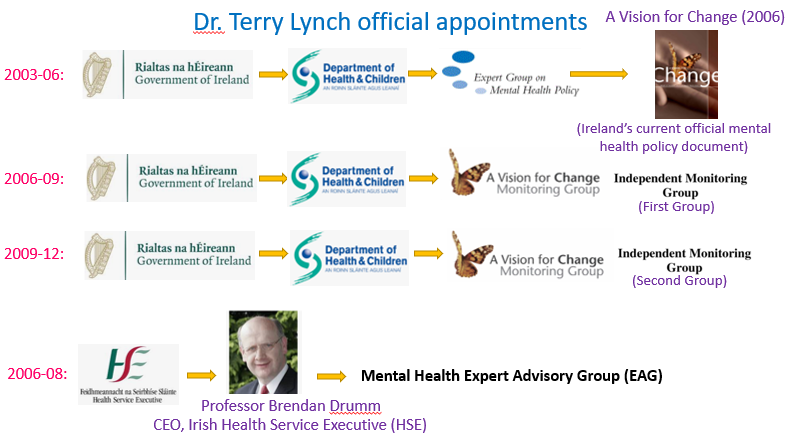 Author, mental health activist, physician and psychotherapist, for nine years Terry Lynch served on mental health groups appointed by the Irish government. 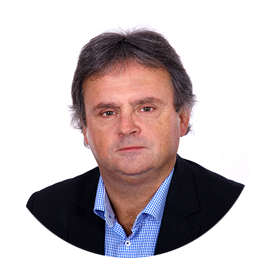 Terry Lynch has been described by Irish psychiatrists Professor Ivor Browne as “enlightened”, and Dr. Pat Bracken as “a true scientist”. Through his courses, talks, books and other writings, he contributes to setting out the true nature of anxiety, depression, bipolar disorder, schizophrenia, obsessive compulsive disorder, eating disorders, borderline personality disorder. Terry has repeatedly called for a fundamental reappraisal of global mental health.